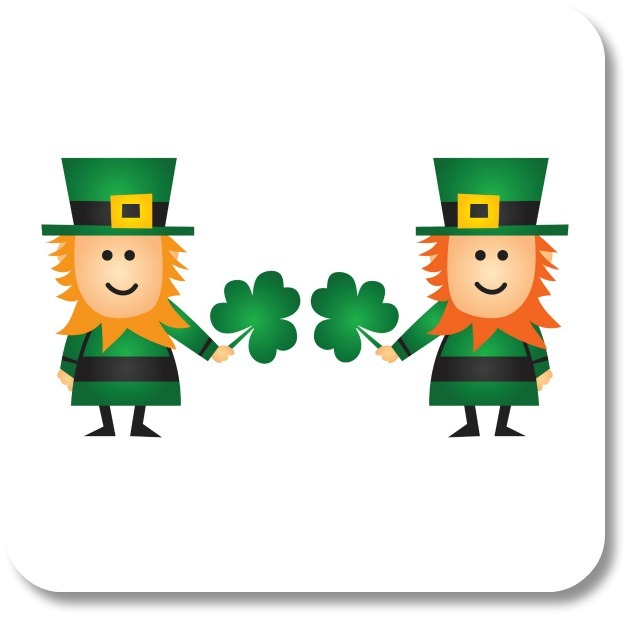 Irish Craic: An Opportunity to Show Off Your Personal Irish Side! Irish Craic: Do you Know How to Represent this Common Irish Expression? But fair warning – neither response is the best way to show your Irish side! 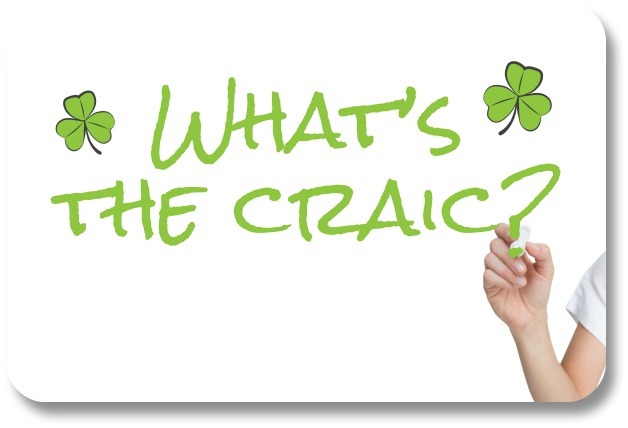 Craic is a quintessentially Irish expression, a word that is used in so many contexts it can be difficult to define – even for the native Irishman or Irishwoman. Not only is it pronounced 'crack,' but to make it even more mysterious, it is sometimes spelled 'c r a c k' - even when the Irish meaning is intended. To use the Irish expression 'craic' (crack) correctly, you must think of it in social terms. It implies a complete absence of distrust, a sense of connection and engagement between a group of people who have put the ‘real world,’ aside and are simply enjoying each other for enjoyment’s sake. It means laughing, banter, enjoying each others' company. How is this Unique Word Actually Used? Even in this case, the question is really an Irish invitation to engage and have fun – not to just report the news. If somebody asks you this question – and if you visit the Emerald Isle it is very likely somebody will – recognize it as the genuine sign of interest that it is. The Irish asker wants to know you – who you are, what you doing, what you may know or may have heard that would be interesting to talk about. Replying with an offhand ‘not much,’ or ‘same ol’ same ol’’ will put a quick end to what might otherwise have been good Irish craic! Irish craic is at the heart of Irish culture and traditions. Knowing how to ask and answer the question 'what's the craic?' is a right of passage to expressing your personal Irish side!